If you want a budget diesel SUV that can give many sedans and hatchback a run for their monies, you’re in the right place. We’re just about to take a look at India’s five fastest accelerating budget diesel SUVs. These vehicles are really fast, and you can actually win traffic light GPs in each of these. Here, take a look. India’s best selling compact SUV is also the country’s fastest in the sub-15 lakh rupee segments. 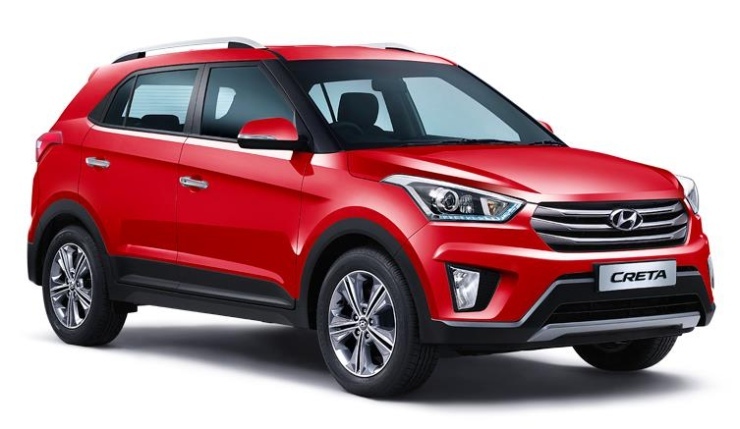 The Creta 1.6 Diesel, which starts from lakh rupees, is a torque bomb. The 1.6 liter turbo diesel engine, known for its refinement and smoothness, pushes out 126 Bhp and 265 Nm. Mated to a 6 speed manual gearbox, this engine propels the Creta from standstill to 100 Kph in just 10.8 seconds. Now, that’s as fast as the aerodynamic Hyundai Elantra, with which the Creta shares its engine and transmission. For an SUV, this is super fast. Interestingly, Hyundai diesels, according to RaceDynamics, show little transmission losses. Perhaps, this explains why the Creta is so blindingly quick. The Maruti Suzuki S-Cross’ 1.6 diesel variant has 118 Bhp of peak power and 320 Nm of peak torque, being delivered to the front wheels by means of a 6 speed manual gearbox. It’s not a heavy crossover, tipping scales at 1,250 Kgs. While the S-Cross should have been the fastest SUV in its segment given all that torque, the crossover can manage only second best, with a 0-100 Kph run of 11.3 seconds (manufacturer claimed). What gives? The big turbo lag that means that the 1.6 liter’s 320 Nm is unleashed only after the turbo starts singing. And this takes a couple of seconds. So there, big turbo lag means a slower car off the block, stunning mid range performance notwithstanding. 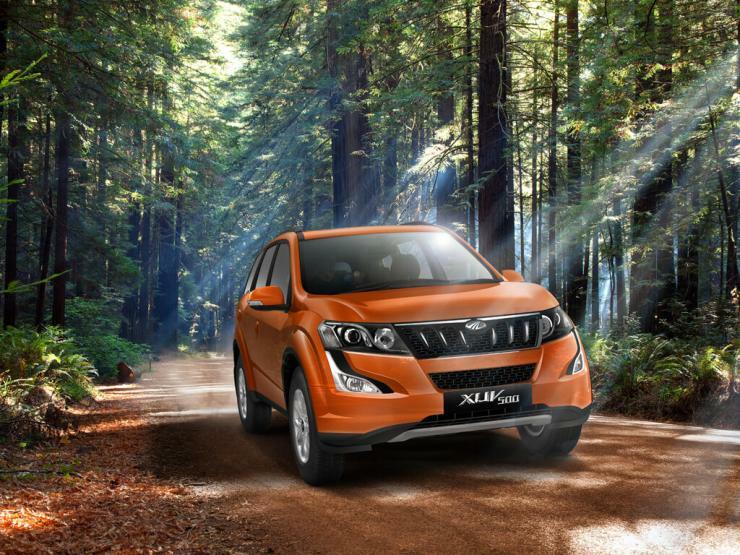 The Mahindra XUV500 uses a 2.2 liter mHawk turbo diesel engine that puts out 140 Bhp and 330 Nm. A 6 speed manual gearbox that can drive the front/all four wheels is standard. These specifications make the XUV500 the largest engined SUV in this list, and also the most powerful one. However, all that power and torque hardly makes the XUV the fastest in its segment. The portly weight of 1860 Kgs means that the XUV has plenty to contend with. Yet, it’s a stonking performer, with a 0-100 Kph sprint of 12.34 seconds. Now, just imagine what the XUV500 could have been if it were to be lighter. Nonetheless, the XUV500 can carry seven adults, a feat that none of the other SUVs can manage. 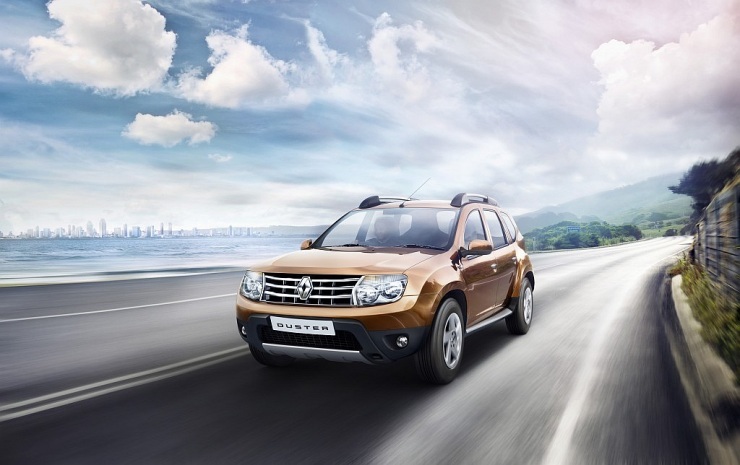 The Renault Duster uses an old school 1.5 liter K9K motor that’s stuck in time, for it uses a 8 valve head (2 valves/cylinder) and a SOHC (single overhead camshaft) layout. Yet, intelligent gearing and a low kerb weight (1,208 Kgs) sees all 108 Bhp and 248 Nm of the Duster being utilized effectively. The Duster 110 PS diesel sprints from standstill to 100 Kph in just 12.59 seconds. The Duster is also sold with an all wheel drive equipped variant that’s slightly slower. The mild loss in acceleration can be attributed to the revised gearing, and the additional weight of the all wheel drive mechanism. Like the Renault Duster, the Ford Ecosport uses an old school diesel motor that relies on an 8 valve head, SOHC geometry and a fixed geometry turbo charger. The outputs of the 1.5 liter TDCI turbo diesel motor are also the lowest in this list, at 89 Bhp and 205 Nm. 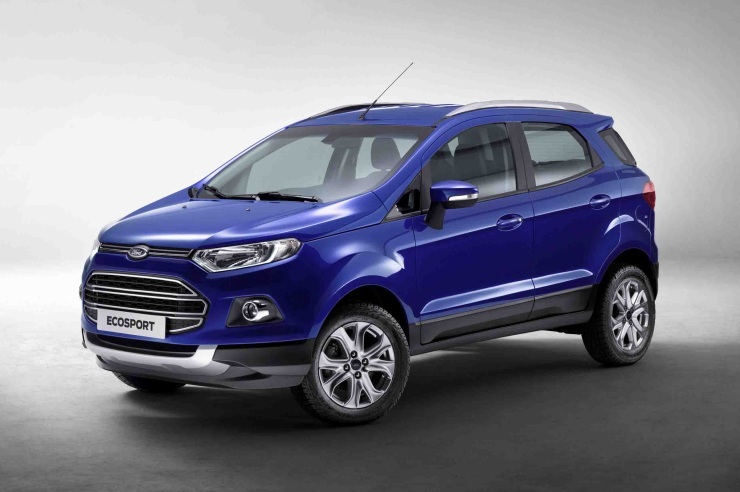 Yet, the Ecosport manages a very creditable 13.3 second run to 100 Kph. Ford seems to have gotten the all important “gearing”, just right on this SUV. So, despite power and torque disadvantages, and a kerb weight that’s on the right side of portly (1,248 Kgs), the Ecosport Diesel’s acceleration numbers are highly creditable.